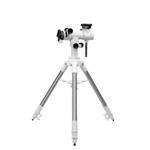 Alt-azimuth mounts are useful for nature-watching and observing the night sky: Quick to set up, easy to use and relatively compact. 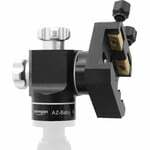 The advantage of this dual use makes them interesting for many nature-watchers. 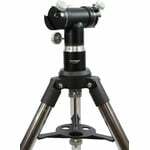 An equatorial mount, however, is only suitable for astronomical purposes. 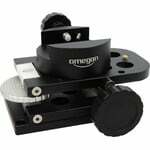 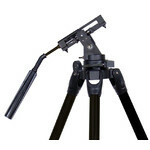 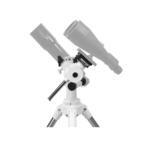 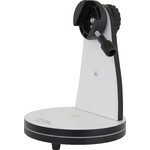 Manual alt-azimuth mounts are also popular as portable mounts for small telescopes.